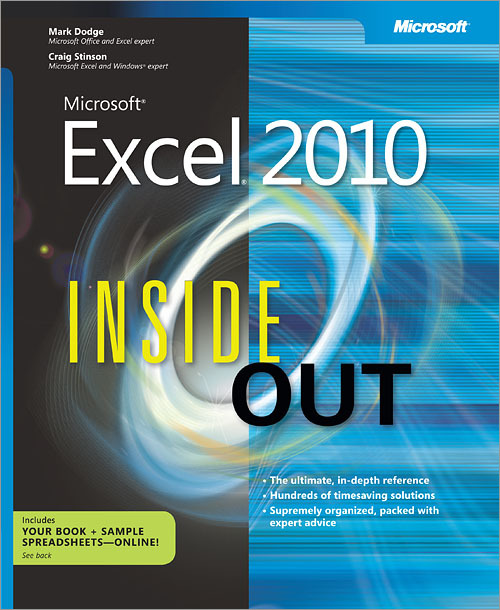 The first book introduces you from the basics into advanced functions of Excel. The second book introduces data analysis and modelling tools. The examples are for commercial targets but you should be able to adapt them to your own needs. 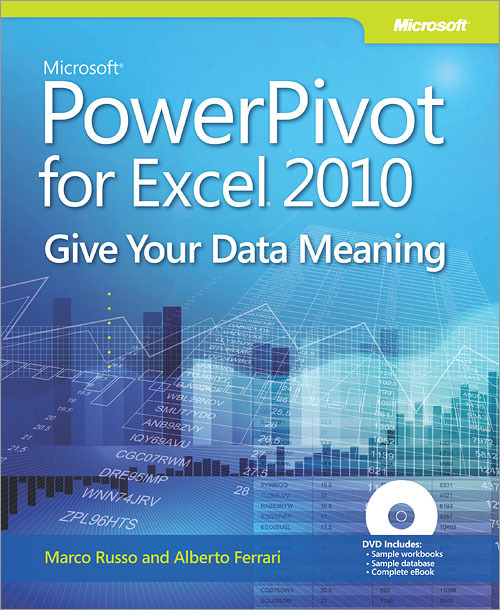 The third book teaches you Pivot tables using the PowerPivot Add-in for complex projects.